Volunteer, donate, and attend our events. You can make a difference to women in developing nations! Our mission is to serve God by providing for the needs of orphanages, located in developing nations, whose focus is on marginalized women of society. Your gifts help us fulfill our mission to serve God by providing for the needs of orphanages, located in developing nations, whose focus is on marginalized women of society. We conduct one major fundraiser a year- our Denim and Diamonds Dance. 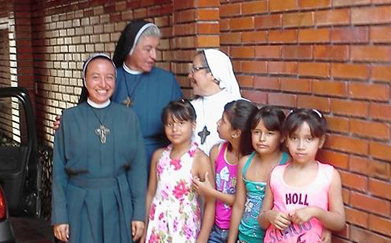 Also, each year several members of our mission travel to Colombia to meet with the Sisters of Siervas de Cristo Sacerdote to review the progress of our projects and gain insight into their needs. Volunteer to be an active member in Shepherds of the Meek Mission. Meetings are held on the 2nd Tuesday of each month. 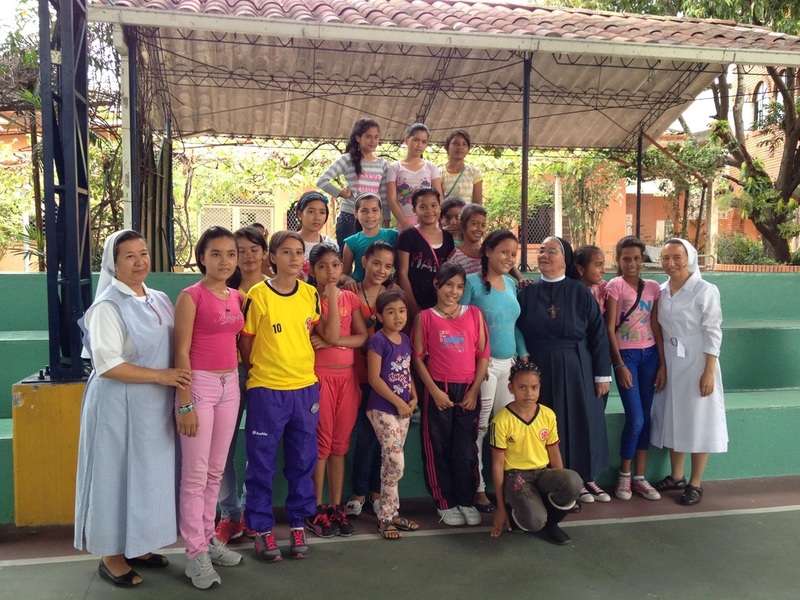 To be a multi-faith organization whose purpose is to channel the power of the Holy Spirit initially upon the forgotten and cast aside women of Colombia, S.A., but ultimately for all disadvantaged women throughout the world. Our goal is to “lift” these women up so they may become happy, healthy, and productive members of society.